The splendor and vibrancy of Bar and Bat Mitzvah celebrations in North America are a wonderful testament to the prosperity of the Jewish community. But there is an entirely different joy to be had in celebrating a young man or woman’s coming of age in the Jewish homeland - in Israel itself. 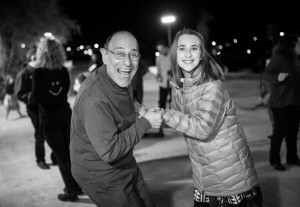 Our Bar and Bat Mitzvah services begin with connecting the Bar or Bat Mitzvah candidate with a rabbi to establish a personal connection that deepens the ceremony. Next, our expert agents will aid parents or guardians in choosing the perfect location. The locations range from the dignity and resonance of the Western Wall to more festive settings like the Israel Tennis Center and the Tzfat Bat Mitvah Center. This means that most budgets and guest lists can be accommodated.Our Bar and Bat Mitzvah planning service for celebrations in Israel incorporates every detail of this most important of personal commitments. We have already helped thousands of young Jews assume the responsibilities of adult life joyously, amidst family and friends and close to the holiest sites in the Jewish tradition. Check out what other families have said about our Bat/Bat Mitzvah programs. Booking your son or daughter’s Bar/Bat Mitzvah starts as soon as you call Gil Travel and join the thousands of happy Jewish men and women who can look back on the day they started their journey in front of rabbi and family, literally surrounded by the physical backdrop that has shaped Jewish history for centuries.Bar/Bar Mitzvah tours can be easily combined with family or private tours of Israel, which can be extensively customized around the needs of the family celebrating. Allowing our expert travel agents here at Gil Travel to tailor-make your pre- or post-ceremony travel around Israel will enhance the meaning and atmosphere of the Bar/Bat Mitzvah like nothing else, and will mean that this day that comes only once sees the family at its closest after a period of immersion in the poignant monuments of Jerusalem or Masada or the simpler delights of the Dead Sea. 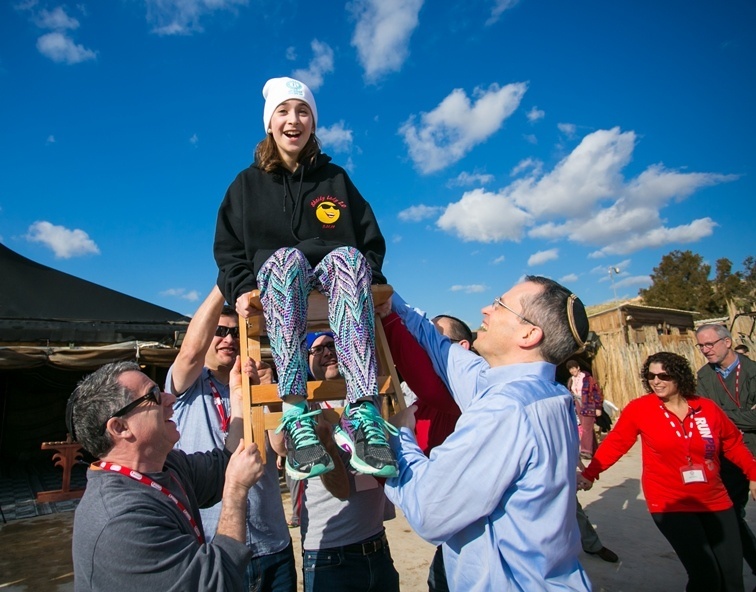 We also provide the option of celebrating your child's Bar/Bat Mitzvah with other families of similar background together while touring Israel.